Excellent midtown location! GREAT cash flow and very easy to rent, typically 100% rented consistently. 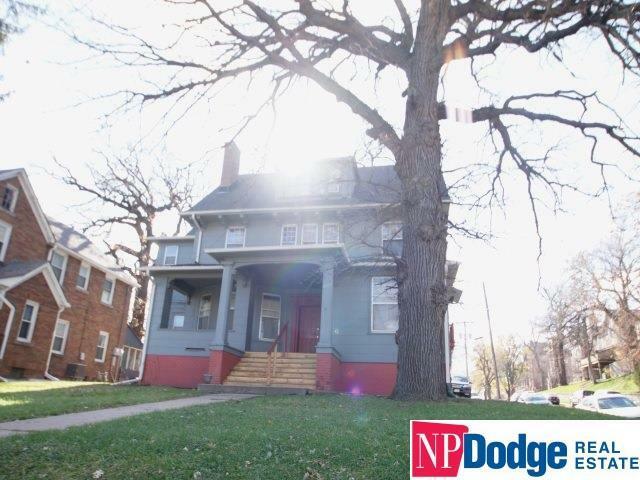 This 7 plex has 3 studios, 3 one-bedroom units and 1 two bedroom unit. Income producing coin operated laundry in basement and 3 garages. Roof and gutters 2012, most of the plumbing & electrical has been updated. Windows have storm windows and have been re-glazed. Steam heat. Seller willing to provide info for reliable tenant source!